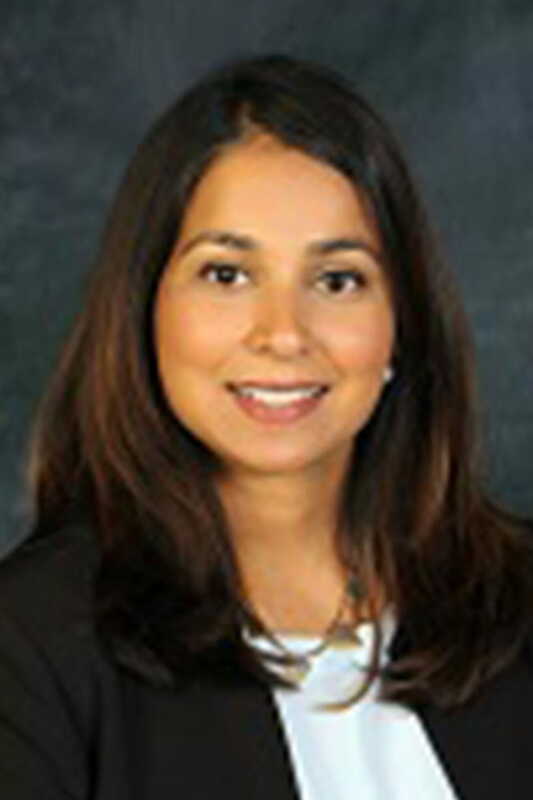 Dr. Anitha Shrikhande completed a residency in internal medicine at Albert Einstein College of Medicine-Montefiore Medical Center where she was recognized for her excellence in ambulatory patient care. She then pursued her lifelong dream of becoming an allergist, and went on to do a fellowship in allergy and immunology at the University of Medicine and Dentistry of New Jersey where she was given the dubious distinction of “Chief Fellow.” The role consisted of organizing educational activities and serving as a good listener and friend to her peers. Anitha has been with Westside Allergy since 2010. She loves building relationships with her patients, and plans to continue providing personalized patient care. Her primary goal is to address every issue to the best of her ability, and she is very dedicated to staying current in her field. Anitha sees patients of all ages in Batavia, Brockport and Greece. She is affiliated with Rochester Regional Health. In her spare time she enjoys spending time with her husband and two children.